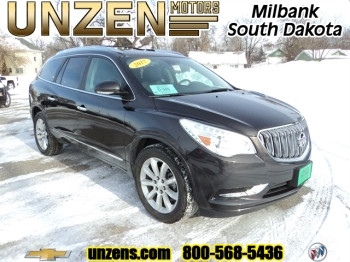 All Used Inventory | Milbank, South Dakota 57252 | Unzen Motors Inc.
Hello, I would like more information about the 2016 Buick Enclave, stock# 7053A. 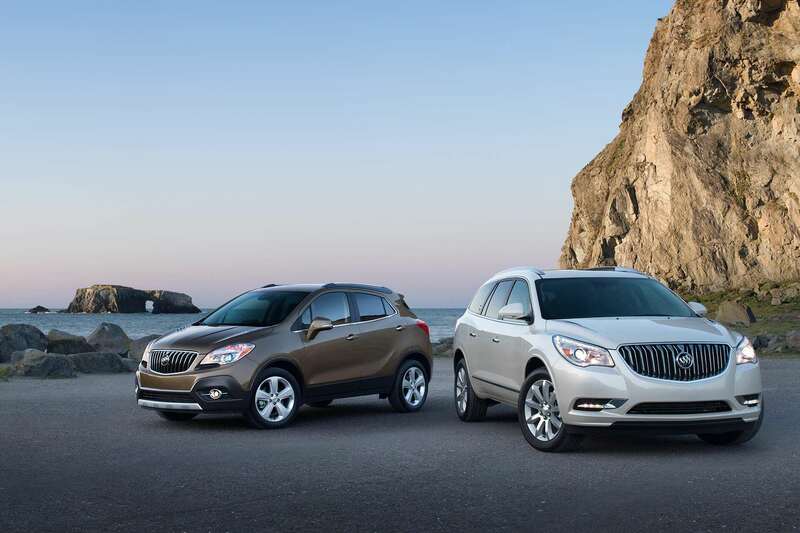 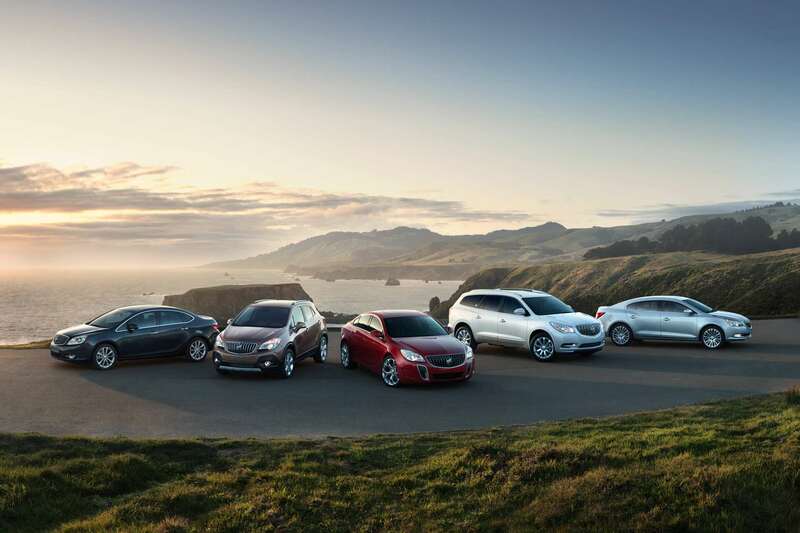 Hello, I would like more information about the 2015 Buick Enclave, stock# 7060A. 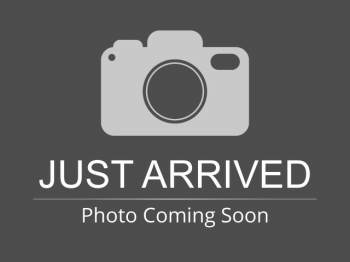 Hello, I would like more information about the 2017 Buick Enclave, stock# 8050B. 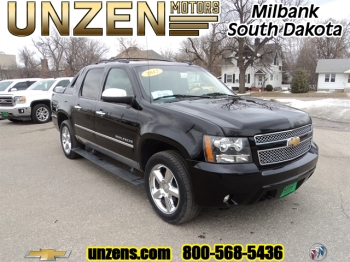 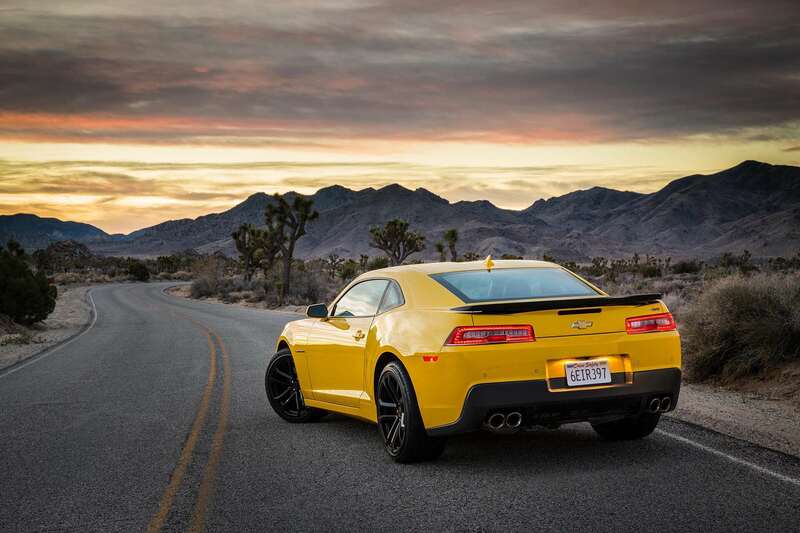 Hello, I would like more information about the 2012 Chevrolet Avalanche, stock# 8065XA. 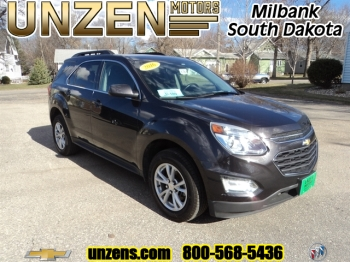 Hello, I would like more information about the 2016 Chevrolet Equinox, stock# 8073X. 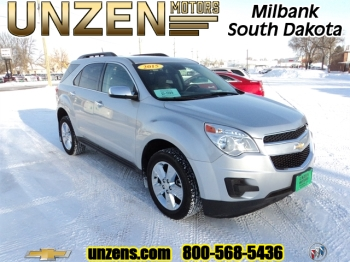 Hello, I would like more information about the 2015 Chevrolet Equinox, stock# 7139XA. 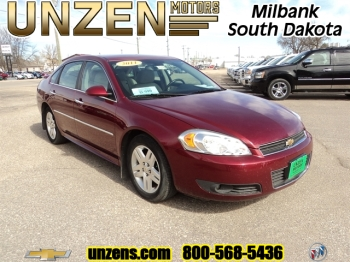 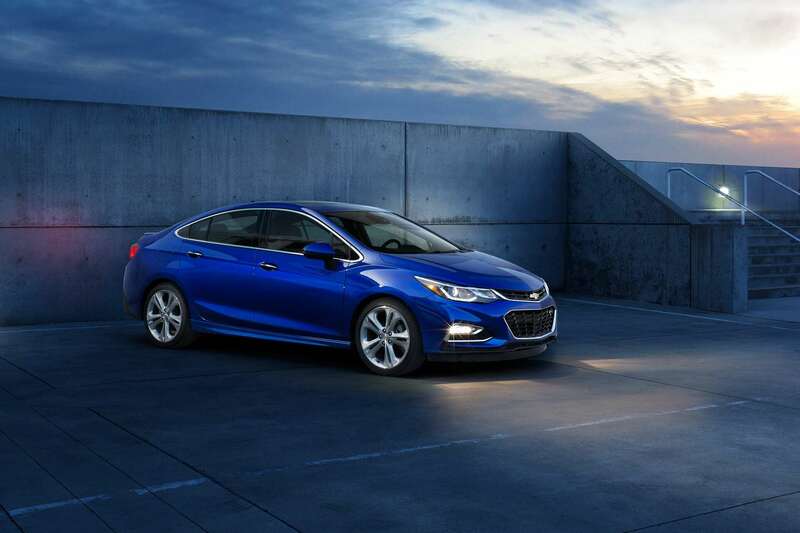 Hello, I would like more information about the 2011 Chevrolet Impala, stock# 7009B. 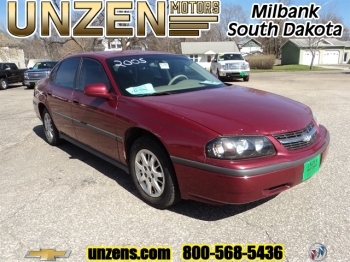 Hello, I would like more information about the 2005 Chevrolet Impala, stock# 7147B. 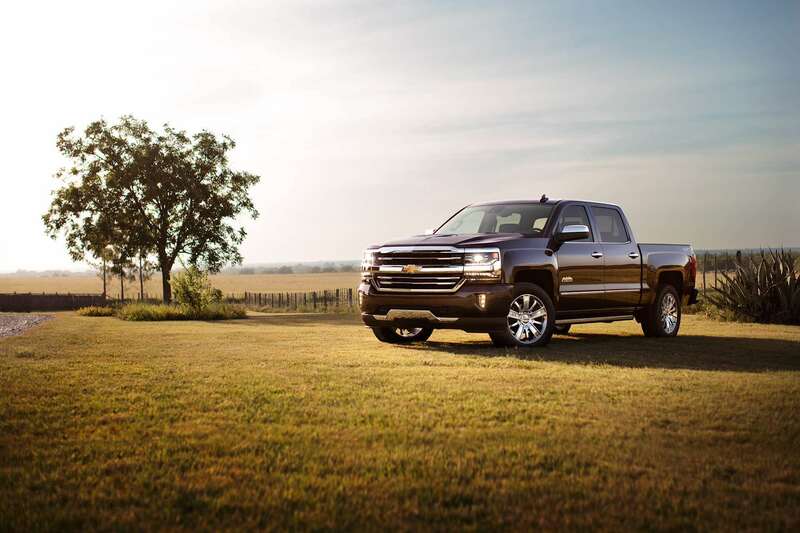 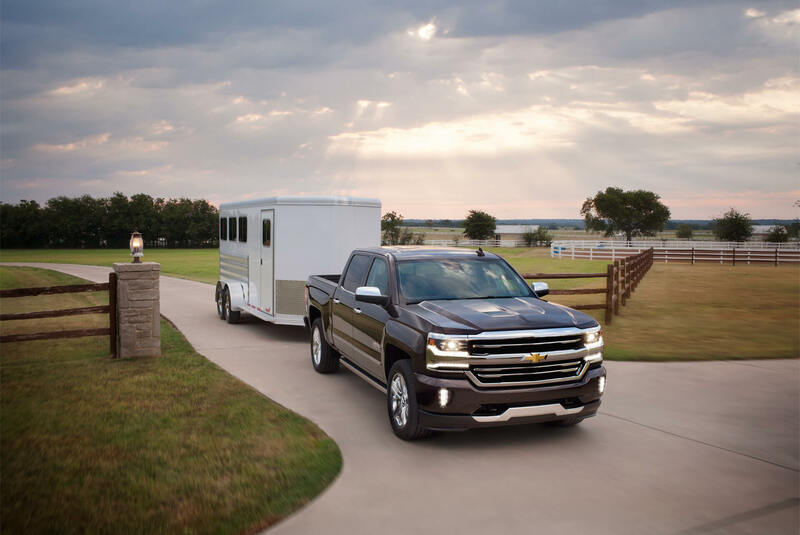 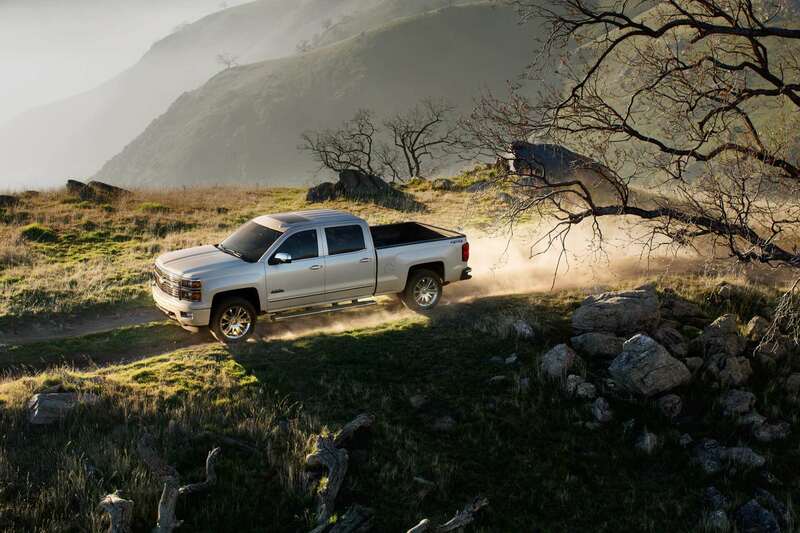 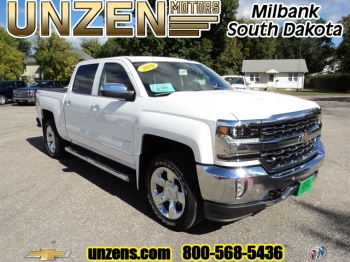 Hello, I would like more information about the 2016 Chevrolet Silverado 1500, stock# 7118A.